One of the biggest database of business entities in the State of Illinois is the Secretary of State Illinois. It also keeps information of corporations and Limited Liability Companies (LLCs). Click here if you want to navigate towards the search page. Screenshot below shows how it would look like. In the search page, you have a choice on what type of business entity to search. In the sample below, we opt to choose “Corporate and LLC”. 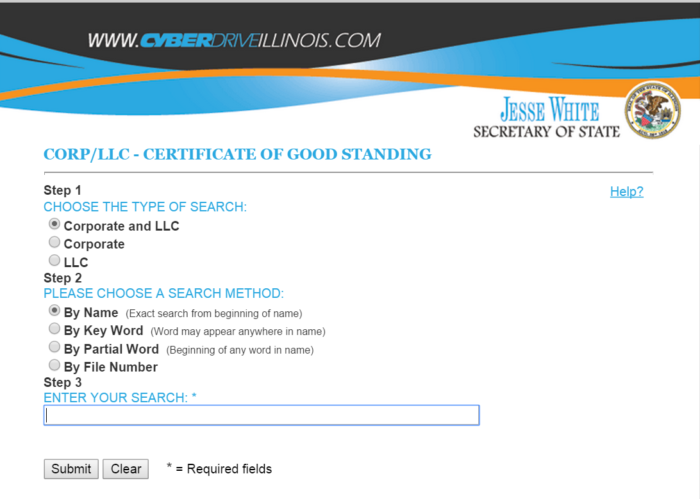 Another choice is the search method you want to use during your Illinois SOS entity search. At the screenshot shown below, we decided to search by name. Next step is to enter the name of the business entity in the search field. In our sample, we use the name “Exelon”. After typing the name in the field, click submit. Once you click, type and submit, you will be directed to the result page. Reference is show through screenshot below. If you want to learn more detailed information about a specific entity, you just click its name. Information like the status, file number, qualification date as well as the entity type will be shown to you. The Secretary of State of Illinois is the second largest constitution office in its state. Also, this office is an elected government institution. The office of the Secretary State of Illinois is one of the most visited government offices by residents of the state. A democrat officer, Jesse White is the incumbent office head since the year 1999. It is the responsibility of the Secretary of State Illinois to guard the great seal of the state. It also keep public archives and records as well as state laws, state records, state Capitol and Library. More to that, this post also register corporations and lobbyists. Issuance of licenses to Illinois registered motorist and vehicles are also under his office. 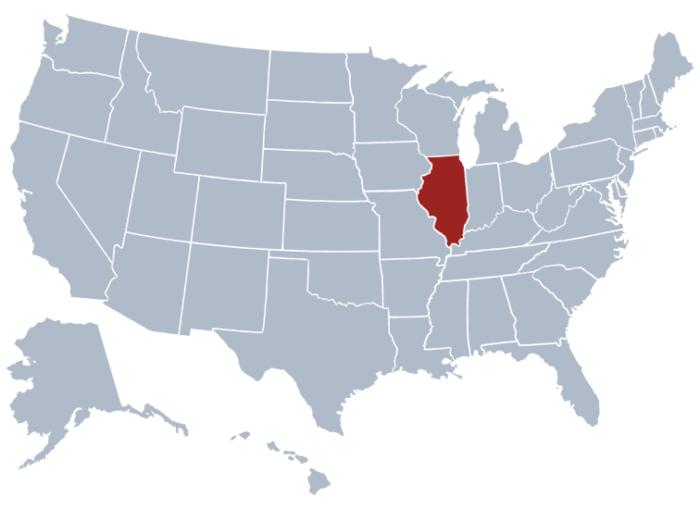 With that, you can really benefit from the use of Illinois Business Entity Search to learn more about this information.